For flexible hanging and storage needs, consider the Crawford CMHH-6 Hose Hanger. The hanger can be mounted directly to a wall for uses such as storing a garden hose or securing wire and rope. 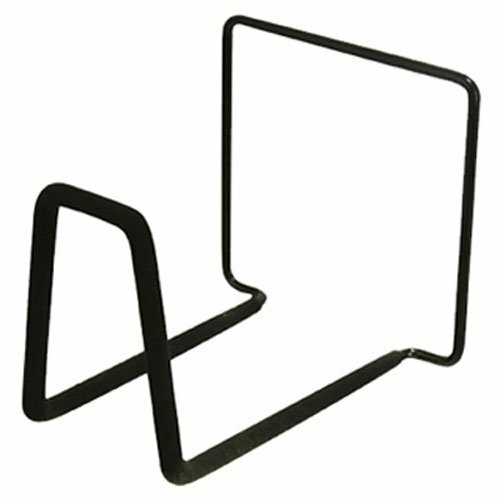 The hanger measures 7-Inch (H) by 7-Inch (W) by 8-Inch (D) and comes in an attractive black finish. The medium weight hanger can hold up to 35-pounds, and is made of carbon steel. Keep your garden hose discreet and at arm’s length! The Crawford CMHH-6 Hose Hanger has aligned itself with the quality and strength of the Crawford name. Crawford invests time and research into providing dependable and hardworking products. Committed to innovation, quality and ease of use, Crawford improves safety and quality in and around the house, offering a versatile line of storage and organization products.